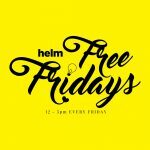 With Helm’s first birthday fast upon us, we decided to dive in and ask whether co-working spaces are really worth all the hype? The short answer is; yes. A huge resounding YES. There are many benefits to co-working but we’ve chosen a few of the most important. If you’re stuck working from home, you could miss out on a wealth of opportunities found with co-working. Networking, referrals and collaborations happen all the time. We’ve even seen members working together to create side projects and new businesses – when the ideas are flowing these things are bound to happen. At Helm we’re always trying to create leads and opportunities for our members. We often come together (agency style) to work on projects using our specific skills. This has established a collective power, which would be very difficult for a startup business to create alone. Working from home is often seen as a way of living the dream, but in reality it can leave many entrepreneurs unproductive and lacking focus. A co-working space offers structure and a way to get into the work mindset – which many people struggle with at home. Especially if they’re surrounded by family who they want to spend time with. Being around others putting in the hours works wonders for your own productivity, and the 24/7 culture of co-working is ideal for entrepreneurs with different working patterns as they’re not tied to restrictive office hours. With most startups opting to stay at home to keep costs low, setting up a business can be a lonely experience. 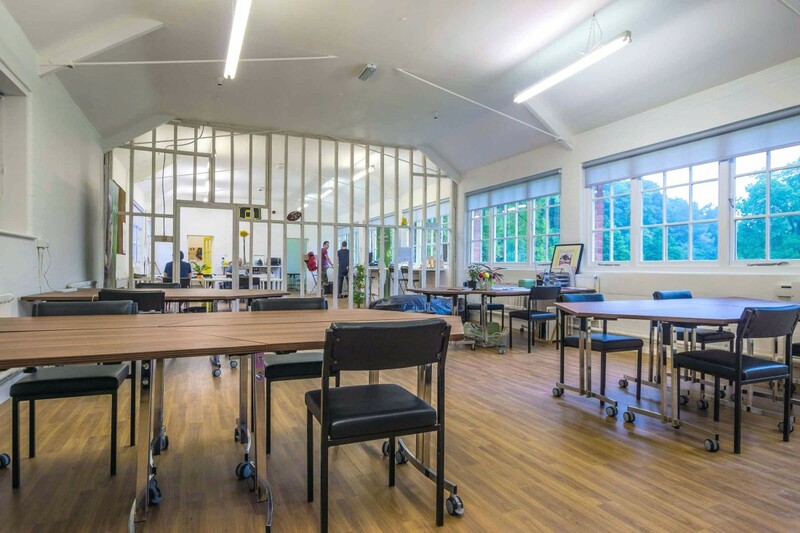 Co-working is the ideal solution for those who feel a bit isolated. When you co-work you become part of a community of other like minded people, whose support can be valuable in moving your business forward. Have we convinced you that co-working at Helm is the way to go? If you’d like to come and see what we’re all about for yourself, come along to our first birthday party on the 6th May. You can book here. There’ll be business masterclasses, pizza, beer and lots of other great stuff going on.